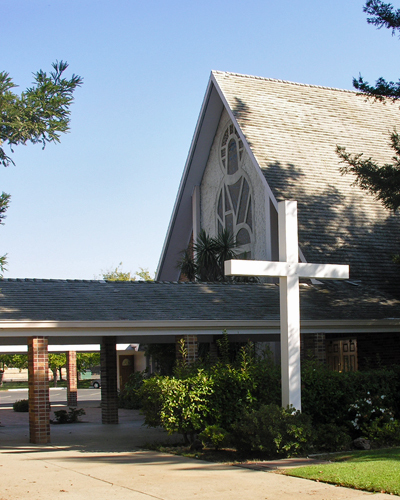 Welcome to St. Luke’s Lutheran church in Sacramento! Come visit us any Sunday – we’d love to meet you, and we’ll be sure to say hello. The early service is at 8:15 a.m., and the later service begins at 10:30 a.m. We’re on the corner of Center Parkway and Tangerine Avenue in south Sacramento (and we have our own parking lot). Come enjoy St. Luke’s peaceful atmosphere as we praise God, share his love with each other, and delve into the Bible. We pray together for God’s will to be done on earth, both in our neighborhood and around the world. We tackle the hard questions, knowing God’s grace is sufficient. We work together to meet our community’s needs. We laugh and sing (and eat!). And we hope to see you soon.